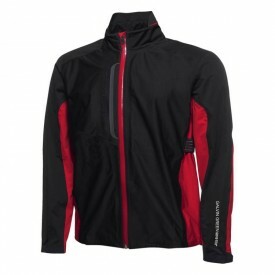 When the cold wind is blowing and the rain is pouring down on the golf course (and yourself), the most important thing to do is make sure you keep as dry and as warm as possible. 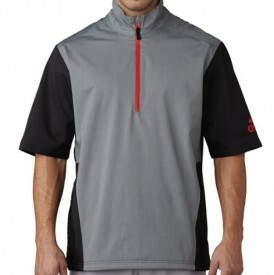 If you’re feeling beat down by the weather and your hands and golf clubs are wet because of the rain, your game will surely suffer. 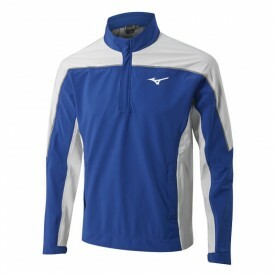 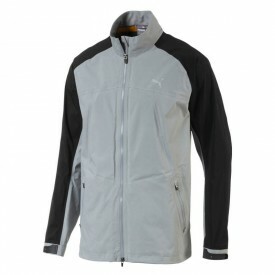 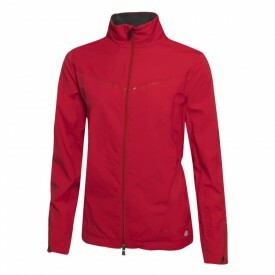 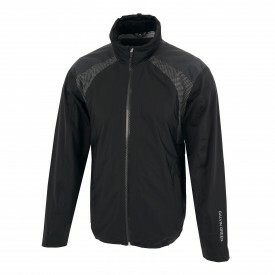 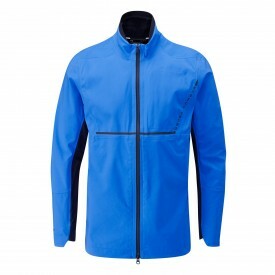 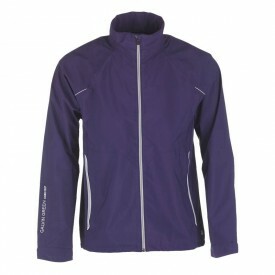 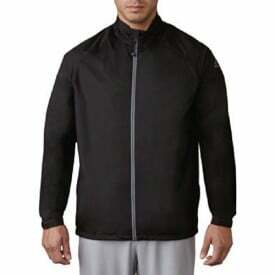 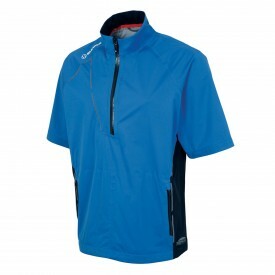 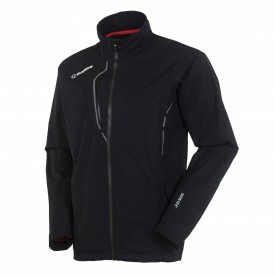 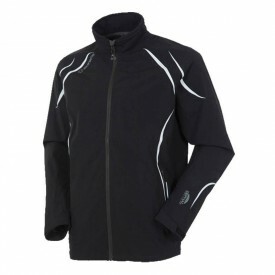 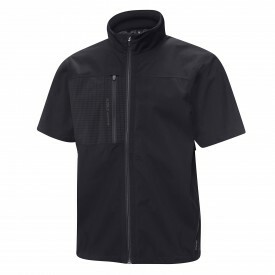 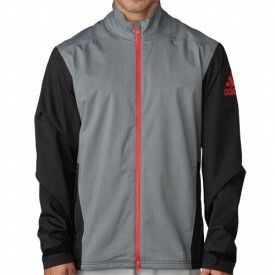 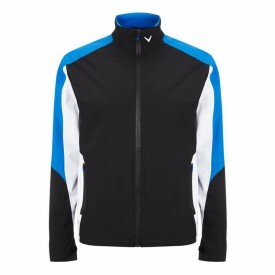 This is where the huge selection of men’s waterproof golf jackets offered by Golfsupport comes in. 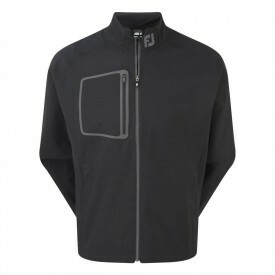 Our top-notch waterproof jackets and windstoppers will protect you from the elements and allow your game to flow as it usually does, without any of mother nature’s pesky distractions having an effect on you. 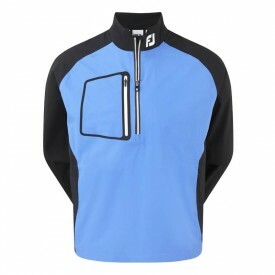 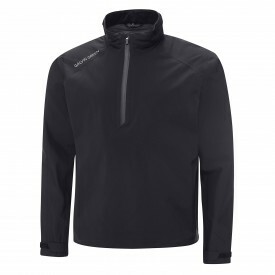 Take advantage of the latest waterproof and windproof technology by shopping today at Golfsupport!